Inside almost any medical practice, patient collections are an ever-present concern. Since the priority of collecting every dollar from non-paying patients can consume the day-to-day efforts of practice managers and their medical billing teams (or medical billing firms), the issue often gets outsourced to medical collections agencies. Once a collections firm is involved, the in-house team typically stops worrying about the problem altogether and shift their attention to other things, hoping the funds will simply come in from debtor patients eventually. But are medical practices overestimating how much they’re really owed? 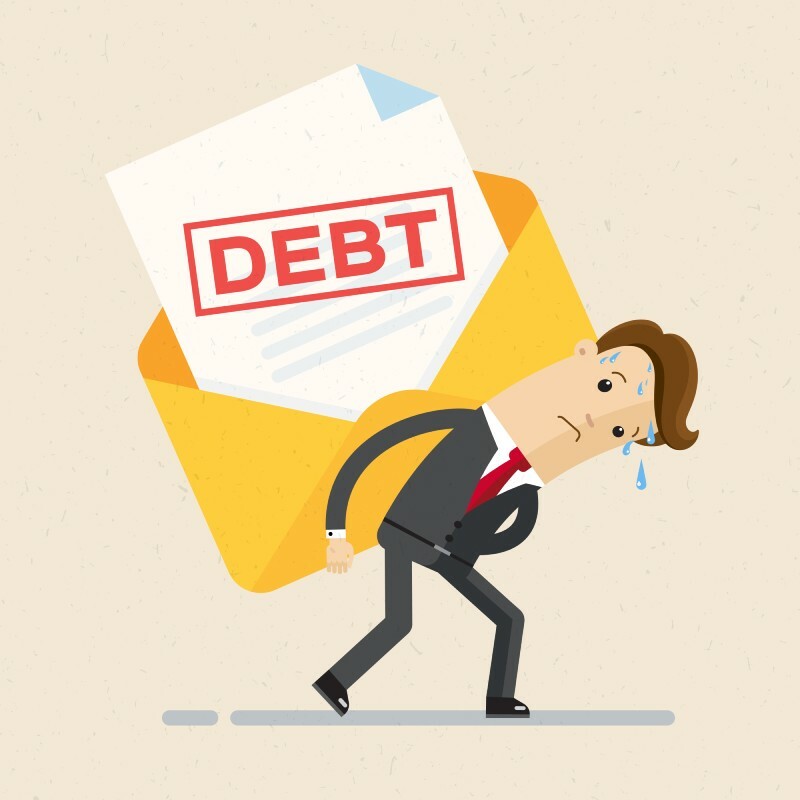 New findings suggest they are: According to a recent report from the think tank Frontier Group and the US Public Interest Research Group (PIRG) Education Fund, 63 percent of consumer complaints about medical debt collections stated that the debt was either never owed, already paid, or illegitimate, or otherwise uncalled for (for example, the debt was already discharged in bankruptcy, or there was not enough information provided to verify the legitimacy of the charges). The other 37 percent of complaints included claims of aggressive or illegal behavior on behalf of the collections representative. Of course, there is a proverbial asterisk to assessing the findings from a macro perspective. Since the study only looked at complaints to the Consumer Financial Protection Bureau (CFPB) , it’s unsurprising that many complainers (for lack of a better term) expressed wrongdoing on the behalf of the collecting entity. But as the researchers point out, said “complainers” have a right to be frustrated if they shouldn’t have been contacted by collections in the first place. While the findings won’t change the importance of collecting on every dollar owed, they should give practices some pause about their eagerness to engage collections firms. If back-office teams are more diligent about their medical billing procedures – for example, by getting stricter about eligibility checks, claims scrubbing, and following up with patients by phone about lingering unpaid payments – they can avoid causing undue complaints among their patient-customers (and lessen the costs they pay to third-party collection agents). Utilizing a trusted medical billing firm can also help medical practices lessen the errors that can lead to costly (and at times unnecessary) billing errors and collections efforts. Click here to learn how NCG can help your practice submit cleaner claims across the board, every time.